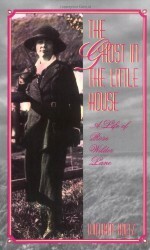 Pa Ingalls decides to sell the little log house, and the family sets out for Indian country! 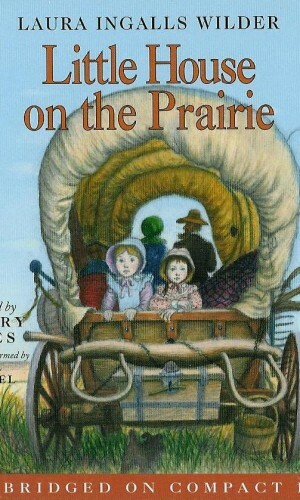 They travel from Wisconsin to Kansas, and there, finally, Pa builds their little house on the prairie. 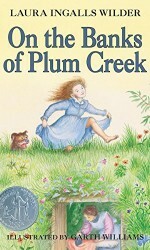 Sometimes farm life is difficult, even dangerous, but Laura and her family are kept busy and happy with the promise of their new life on the prairie. 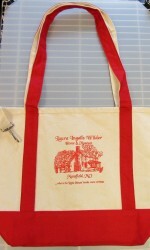 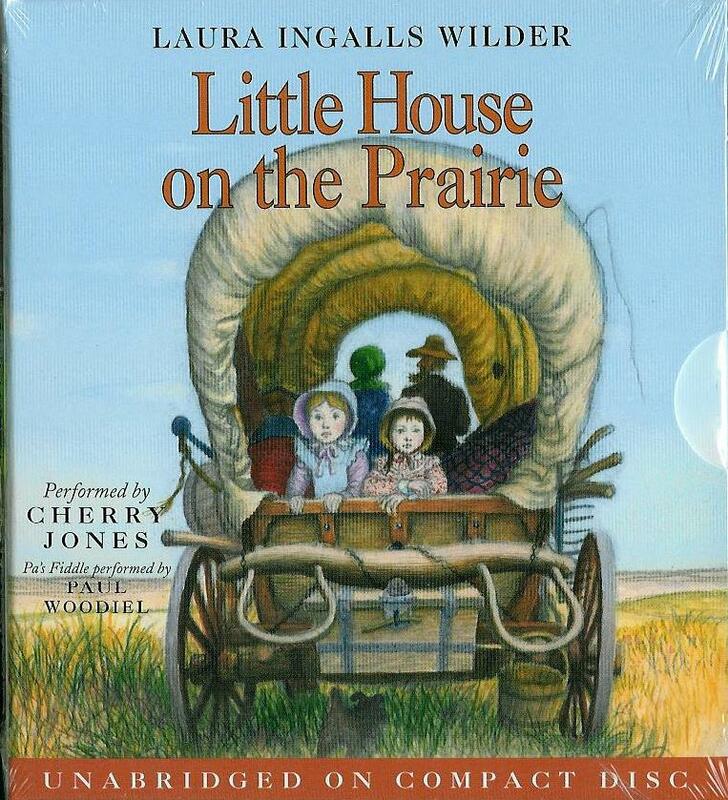 Little House on the Prairie is the second book in the Laura Years series.